This sponsored post was written by StackCommerce. And with over a decade on the beat and more than 500 million users, Dropbox has earned its position as the market leader among cloud storage providers. But Dropbox competitors continue to crop up for a reason. Heavy cloud users will let you in on the dirty little secret: there are some prominent holes in Dropbox’s game. StackSocial has carved out a niche as well, scouring the web to compile all the best deals on and early-bird access to top-notch gadgets, apps, web services and other tech-related goodies. Right now, they’re offering up discounts from 60 to over 90 percent on four cloud storage alternatives that not only rival Dropbox but surpass the cloud titan in some key areas. If your team shares lots of files or if you traffick regularly in videos and other hefty-sized transfers, Dropbox’s 200GB per day/6TB per month data caps should concern you. You’ll have no such worries with London-based Zoolz, who put absolutely no daily or monthly limits on file size or transfer speeds. That guarantee ensures you can push data back and forth through the cloud as hard as your data plan will allow. Meanwhile, Zoolz’s “Tribrid” Backup system balances instant, cold and local storage needs for prioritized distribution of your data for peak protection and service at the lowest possible price. 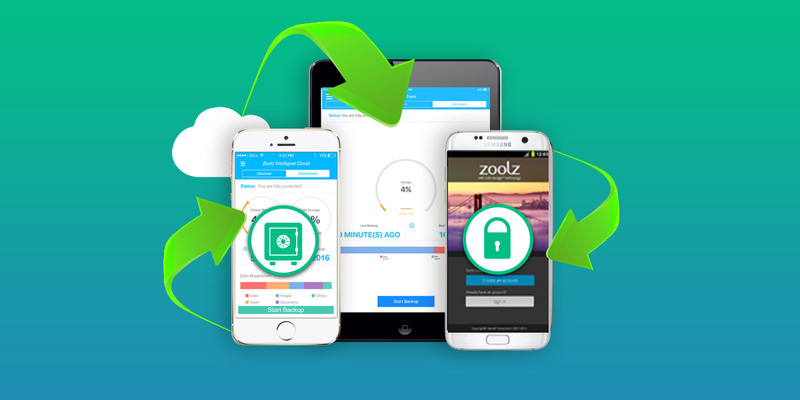 A $3,600 value, a lifetime of Zoolz Cloud service with 2TB of storage space is only $49.99 right now. How does Switzerland-born upstart pCloud (6 million worldwide users) outclass the Dropbox behemoth in the ultra-critical area of data protection? Four words: end to end encryption. Dropbox uses 128-bit AES and TLS/SSL to encrypt files before they’re uploaded, then performs the process all over again once your data is on their server. Meanwhile, pCloud employs even faster 256-bit AES, “zero-knowledge” encryption. With pCloud’s Crypto add-on, all your data is encrypted right on your system before it travels anywhere — and it doesn’t get decrypted until you decide to download it back to your device. Dropbox’s process means your files can (and are) viewable by the company, but pCloud offers end to end coverage that’s virtually impregnable, even by pCloud itself. 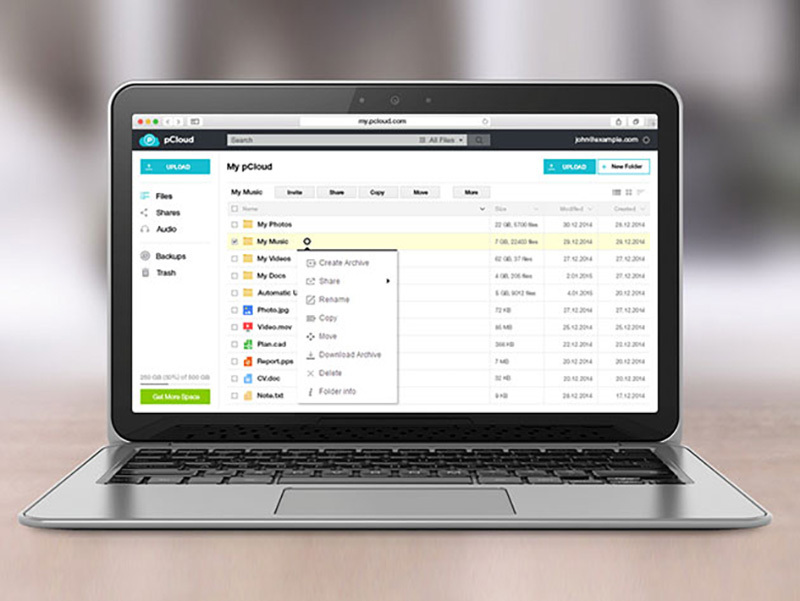 A one-year subscription for 2TB of pCloud storage is available now for just $29.99. Assuming you’ve got the storage space, Dropbox does allow you to backup the critical components of your mobile device’s operating system. However, that backup comes with a very significant caveat: it doesn’t copy your file structure. And without that structure in place, booting up and running your backed up OS is virtually impossible. California’s IDrive was designed with backup drive storage in mind. While they’ll absolutely store all your different folders and files in the cloud, they’ll also maintain your device’s unique file structure so you can quickly rebuild or reinstall it from the backup when necessary. 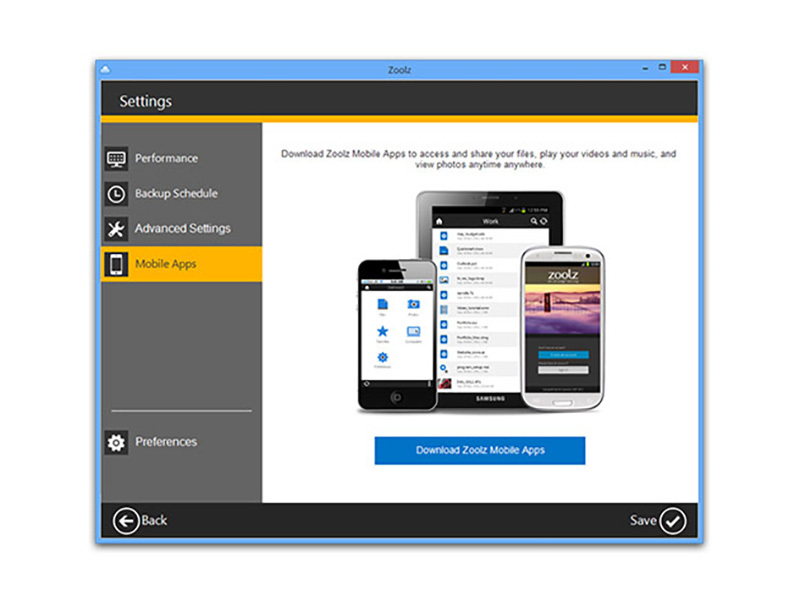 If one of your primary cloud priorities is to create rock-solid backups that sync effortlessly to your device data to make sure none of that data gets lost or stolen, you’re looking right in IDrive’s wheelhouse. 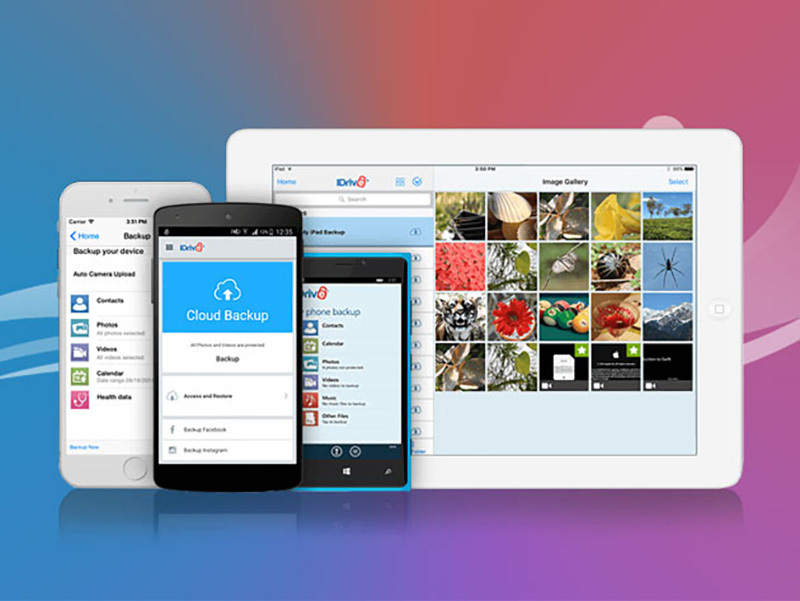 IDrive currently offers an unlimited mobile backup plan covering up to five devices for life for only $19.99. We all love speedy service, top-notch security, nifty features and the rest. But let’s face facts — cost is, has been and always will be a prime factor in any purchase. So when assessing a cloud service, you’ll likely come back to a simple equation: how much cloud space do I get for the price? For Dropbox Plus service (its most basic service tier), you can expect to spend about $99 a year for 1TB of cloud storage. Then there’s Degoo, the Swedish company who made a name for themselves offering an unprecedented 100GB of entirely free storage space. While spacious, that’s not enough room to cover backups on many of today’s devices. So instead, Degoo has a plan that’s triple the size of Dropbox Plus (3TB) for a much longer term (lifetime access) for less than Dropbox’s annual price — $64.99. That includes a recent price drop that slashes an additional $9 off the total. 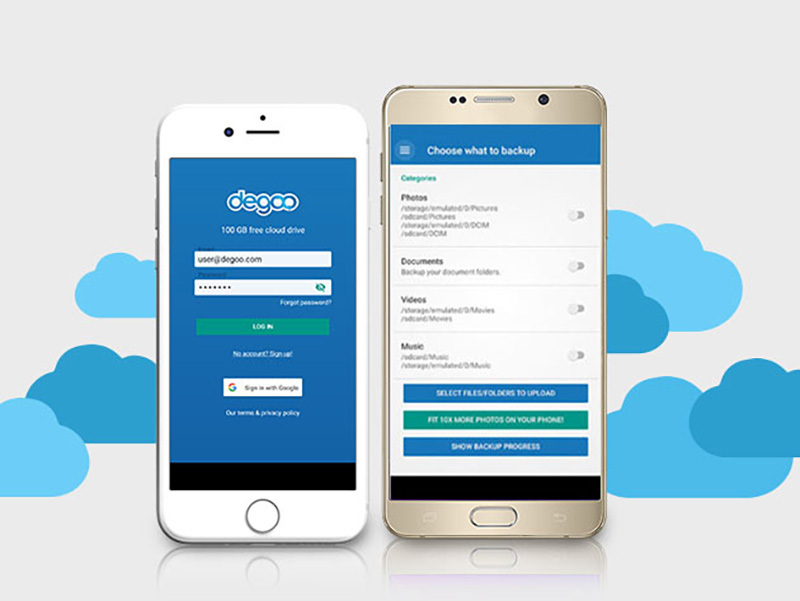 Degoo sports high speeds and premium security like Dropbox, but at a price that makes the decision a somewhat stark contrast.